Spokane Furnace Filters & Tune-Ups | Air Control Heating & Electric, Inc. It gets cold in Washington. Keep your family safe and warm by taking care of your furnace. Like a car, a furnace works best when it has regular tune-ups as recommended by the manufacturer. 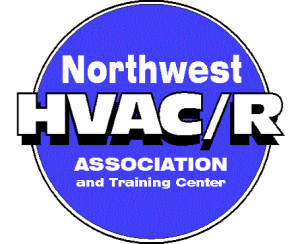 Whether you have an electric furnace, gas furnace or heat pump be mindful of its maintenance and schedule a regular fall preseason tune-up with a furnace repair professional like Air Control Heating & Electric, Inc. located in Spokane Valley, WA. If you’re interested in getting your furnace tune-up completed by one of our technicians, call us at (509) 924-0018. You can always buy your furnace filters direct from Air Control Heating & Electric. Our furnace filters are a 1/3 less of the price than other major retailers such as Home Depot and Lowe’s. Remember to get your new furnace filter today from Air Control Heating & Electric, Inc! 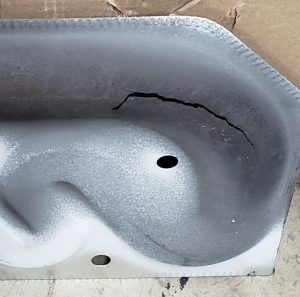 One of our technician recently found this badly cracked heat exchanger on a routine fall furnace service. This could have easily cause carbon monoxide poisoning, which is sometimes fatal. THIS IS WHY YOU NEED TO HAVE YOU FURNACE SERVICED EACH FALL! During a furnace tune-up, an HVAC professional inspects your furnace to identify any problems that are present or might become present if damaged or marginal parts are not replaced. This includes your heat exchanger which can allow carbon monoxide in your home and replacing your furnace filter, which plays an important role in keeping your home warm during the winter months. When air moves through your furnace, it carries dust and other allergen particles. These particles are captured by the filter, keeping them out of your home’s breathable airspace and away from you and your family. Depending on the amount of irritants in your home, your furnace filter might need to be replaced several times during the heating season. Our technicians also perform furnace replacements and new furnace installations. We install and repair all types of brands of furnaces, including Carrier furnaces, Goodman furnaces and Trane furnaces. Call (509) 309-0019 today to schedule a new furnace installation for your home or office. Save money this winter by having your furnace tuned to perform at peak efficiency. Dust particles collect in your furnace filter and over time, normal wear and tear on your furnace equipment keeps it from heating your home as efficiently as it did when it was new. Our team can guide you toward the most efficient furnace choice for your home. Generally, it is best to stay with the same type of fuel when you are replacing your furnace. Oil, electric, and gas furnaces all have optimal energy efficiency ratings, and the efficiency rating that makes sense for you depends on a few things, such as your personal budget and how long you plan to stay in your home. Your furnace needs to be maintained regularly to ensure that it works safely and efficiently. For new furnace installations, gas and electric furnace repairs, furnace tune-ups and filter replacements, and boiler repairs and installations, contact Air Control Heating & Electric in Spokane, Washington. We are a team of furnace repair and installation professionals who are available to help you 24 hours a day, seven days per week. Call us today to get started on your furnace tune-up. 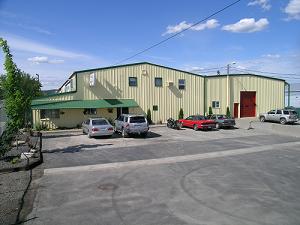 (509) 309-0019.